The work was designed specifically for the premises of the Paradise Air Residency program. 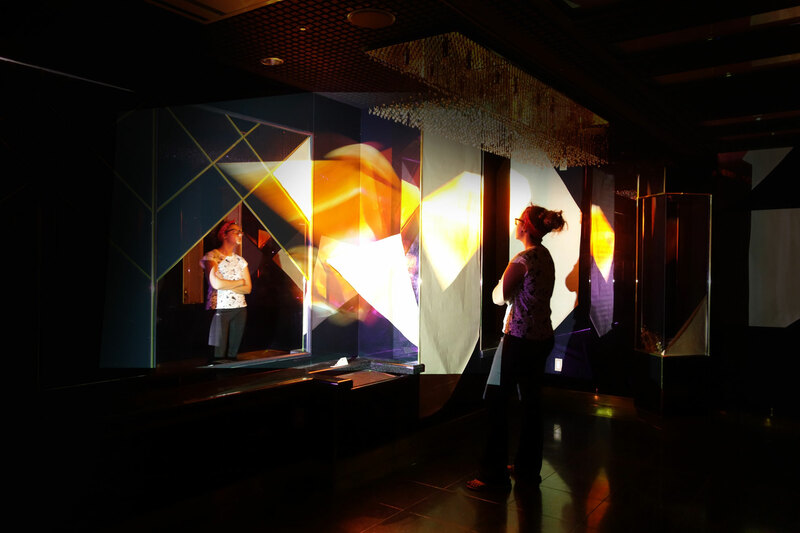 Through the use of mirrors anchored in the room and other mirrored surfaces, synchronous duplications of the projection appear, which resembles a kaleidoscope. 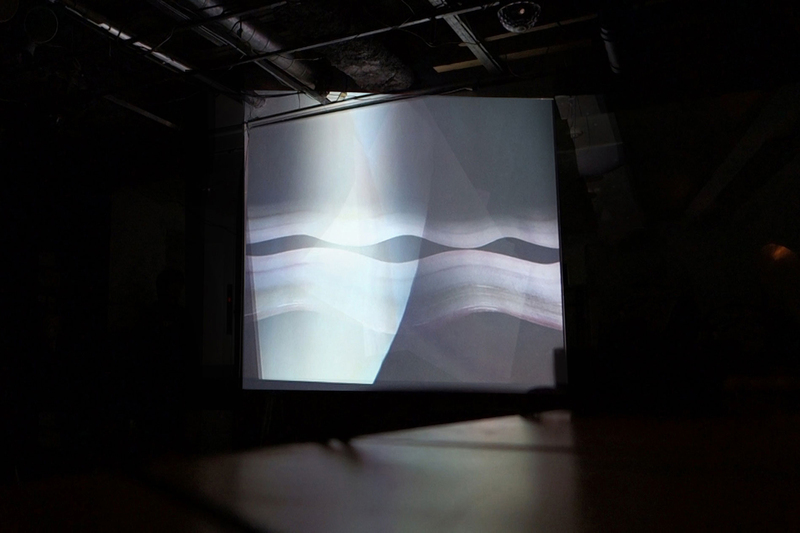 The video projection shows animated painted surfaces. There is a melody to be heard, which announces closing time in a gambling hall within the ground floor of the building. The shapes and colors of the projection, as well as this melody, refer to the past and present of the the building itself, which is closely linked to the red light district and gambling.